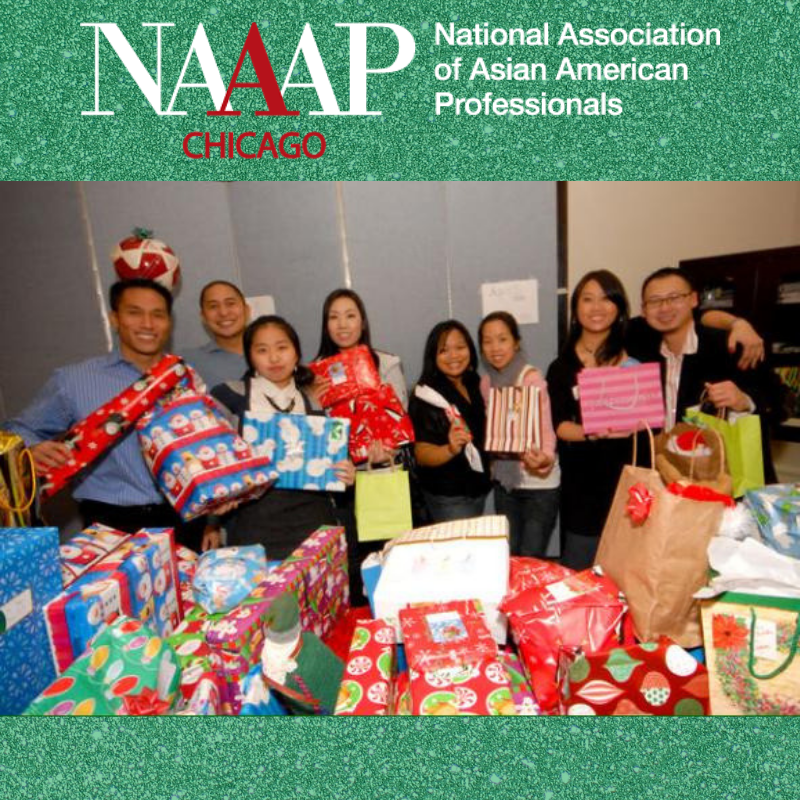 Want to give back in a small but powerful way to children during this holiday season? 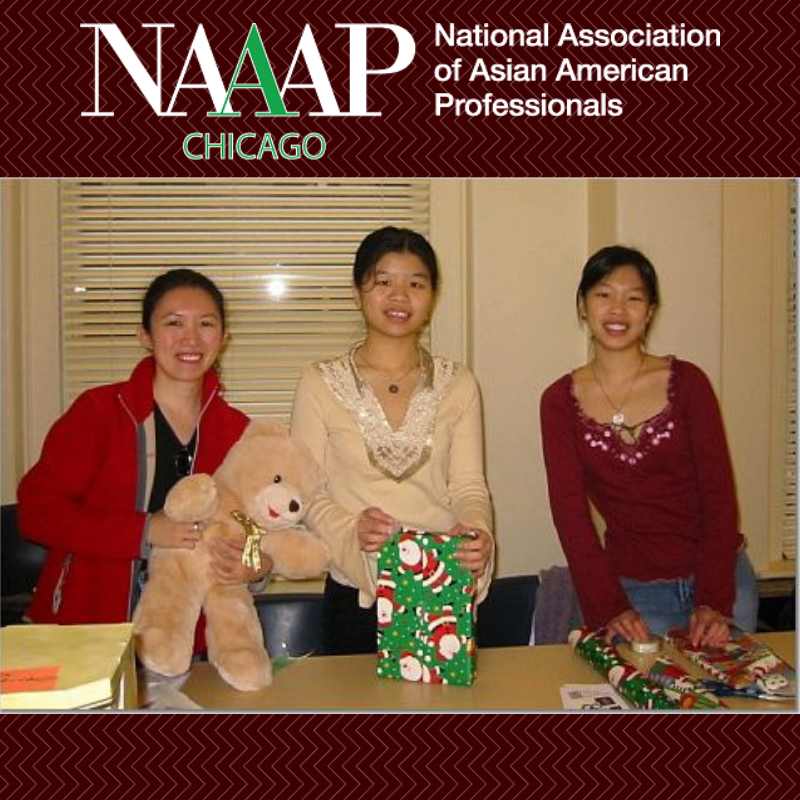 Buy a toy on their wishlist! 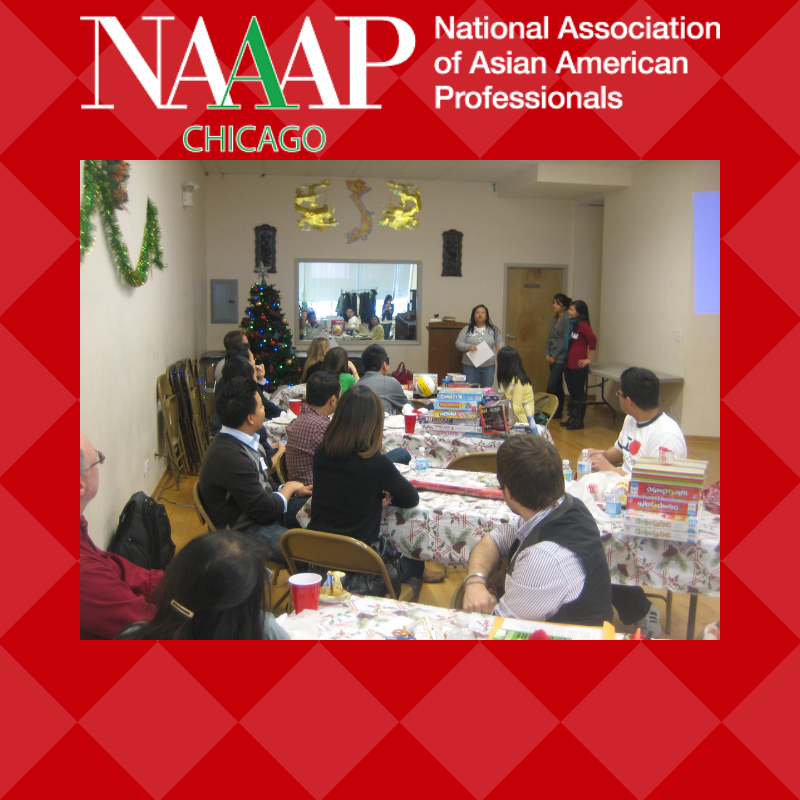 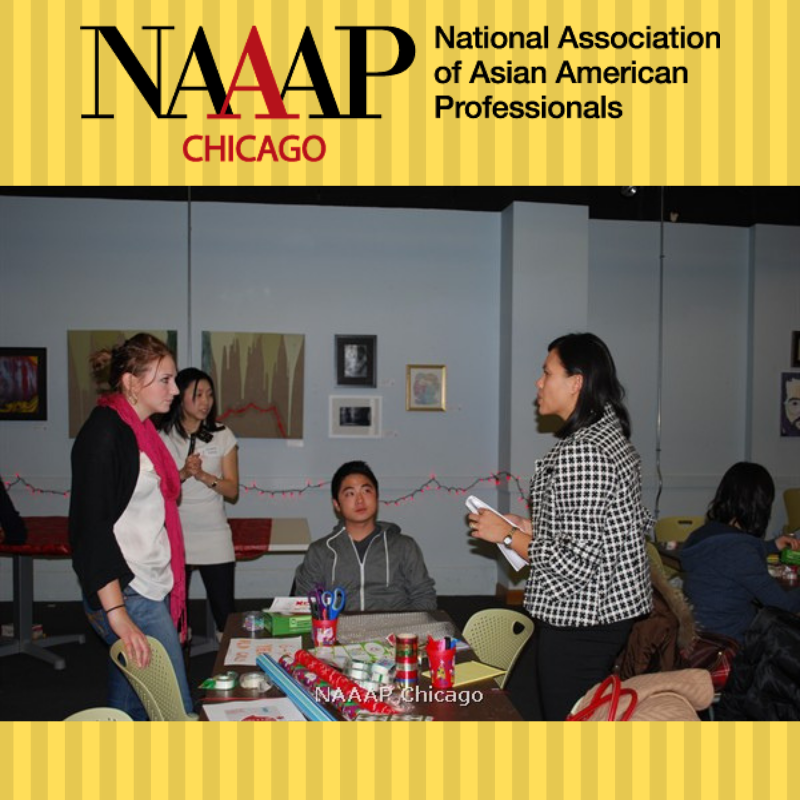 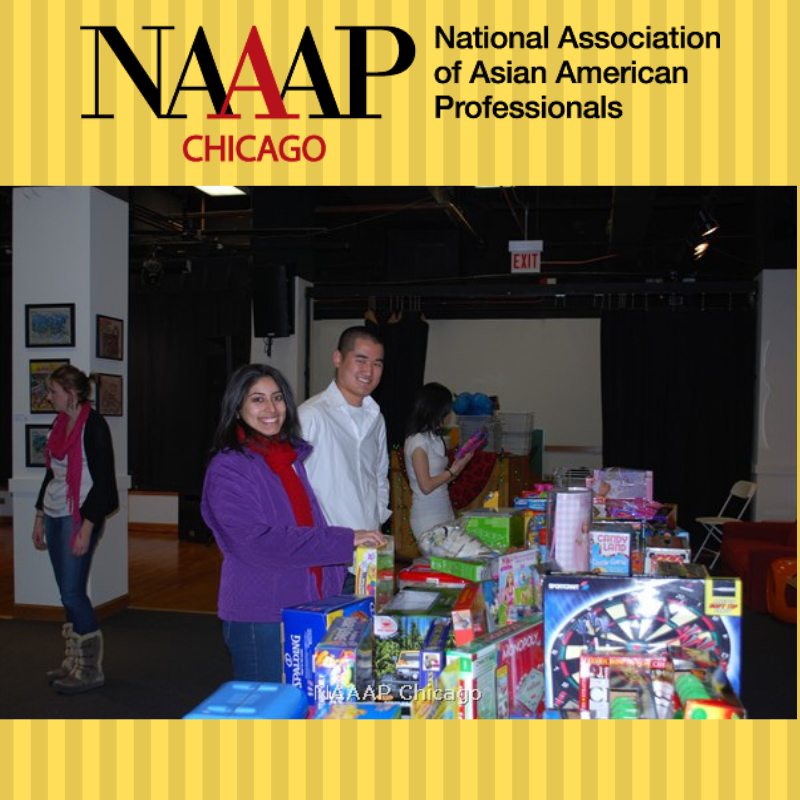 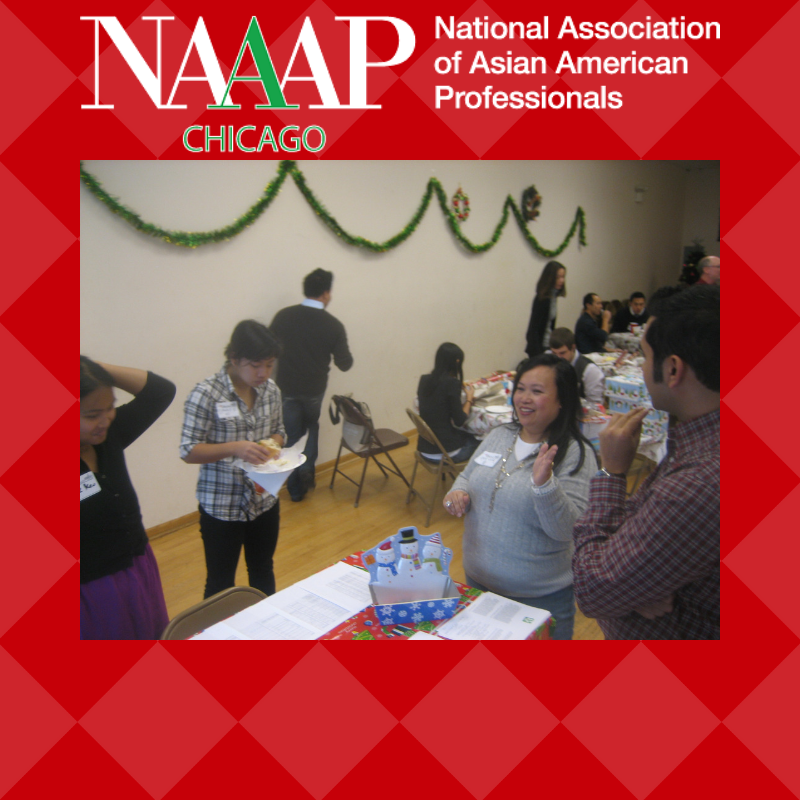 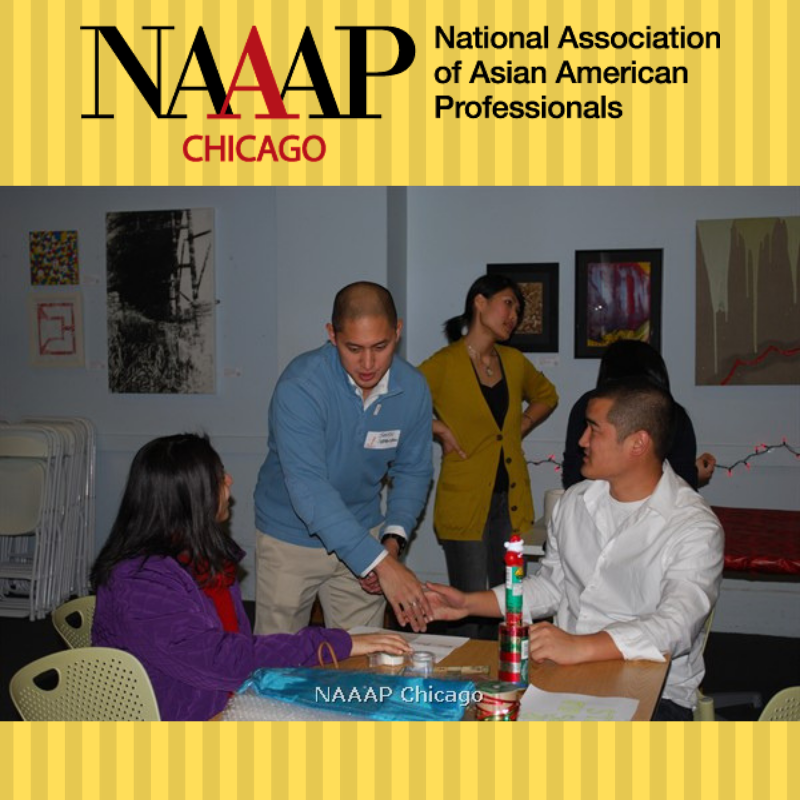 NAAAP-Chicago has provided toys for hundreds of children in the Chicago-land community thanks to donors and volunteers. 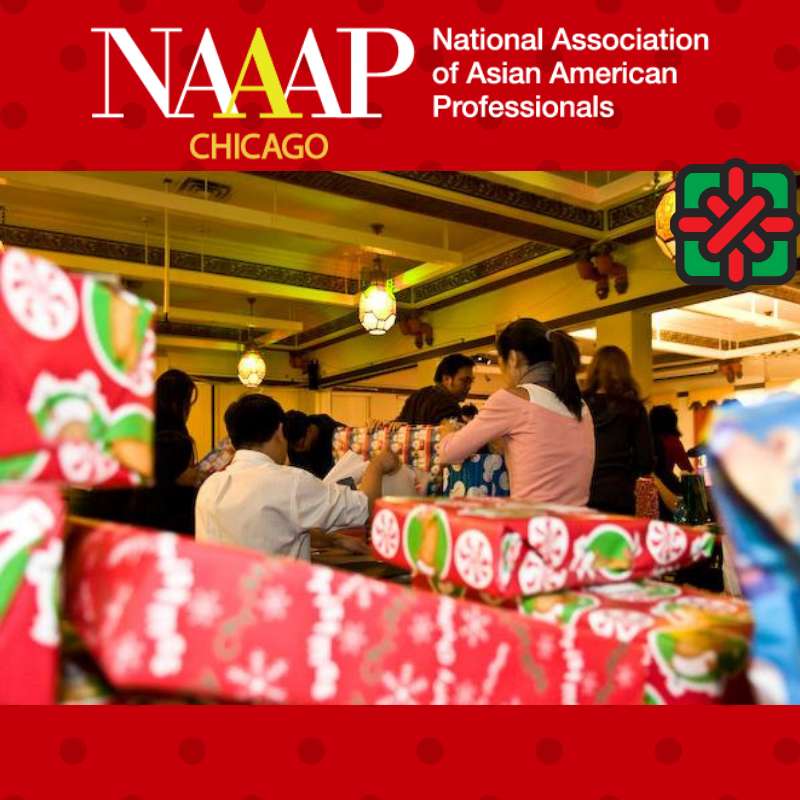 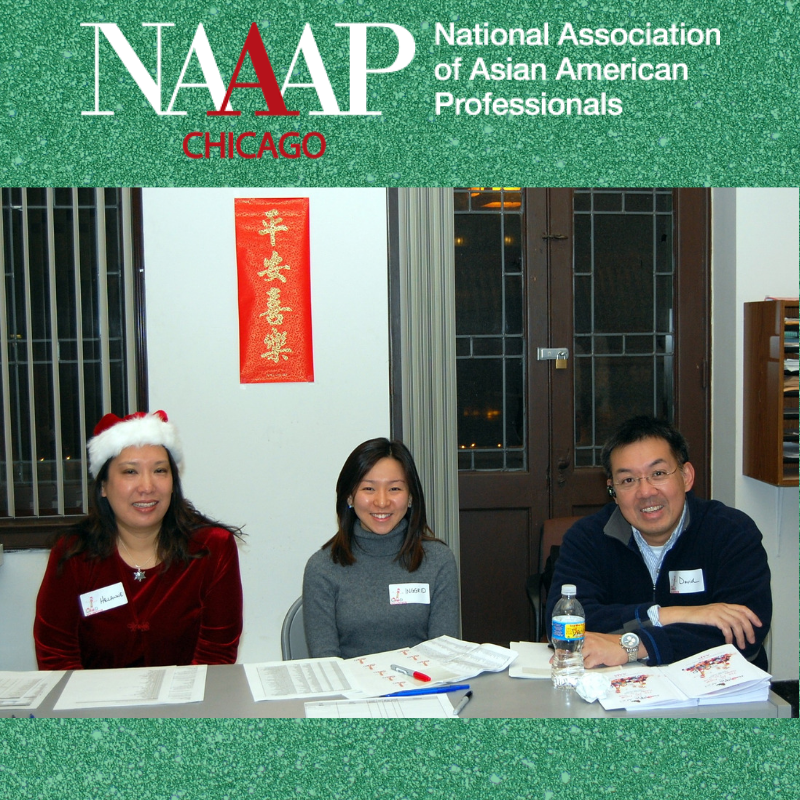 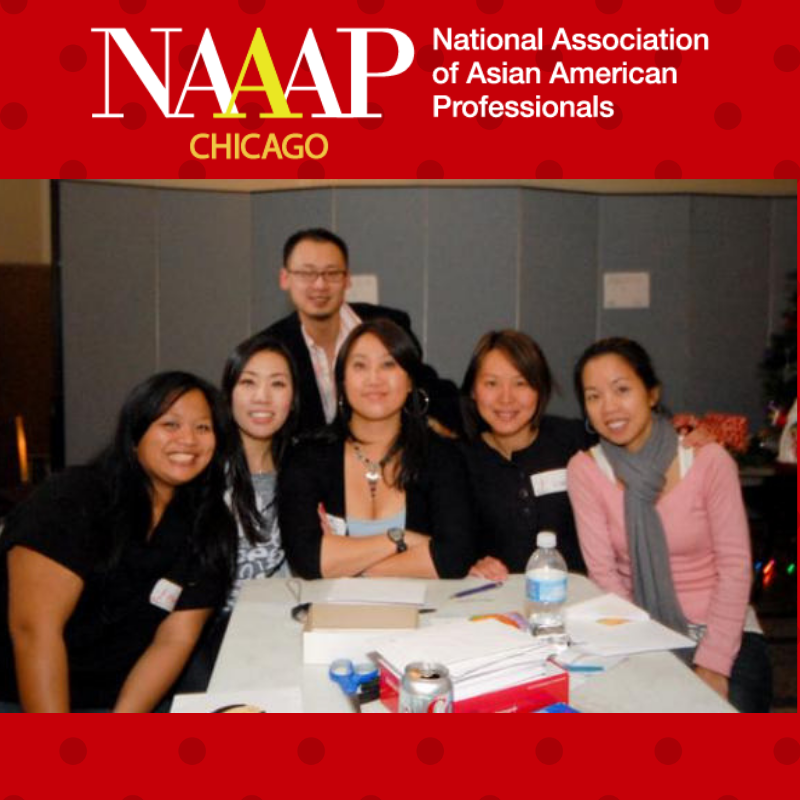 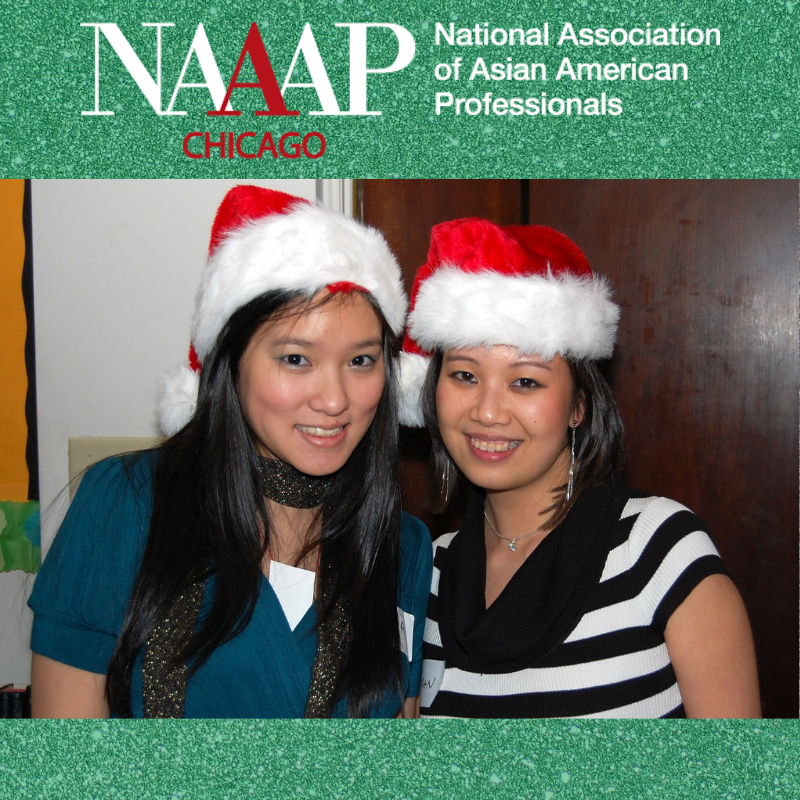 Please help us keep this tradition alive – join NAAAP-Chicago and help us put smiles on children’s faces again this holiday season. 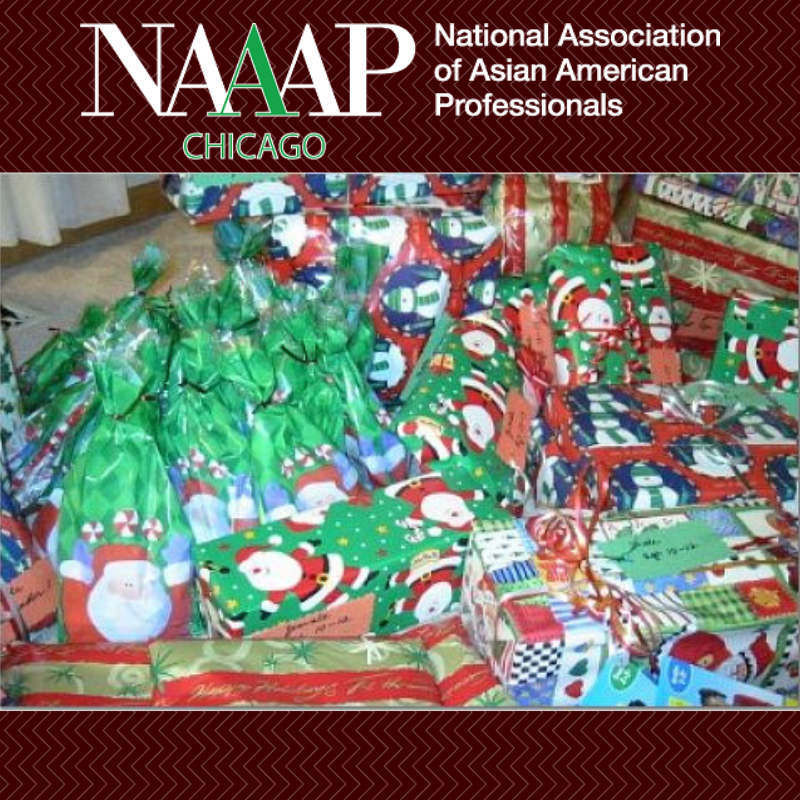 This toy drive is the only time many underprivileged children will receive a new toy. 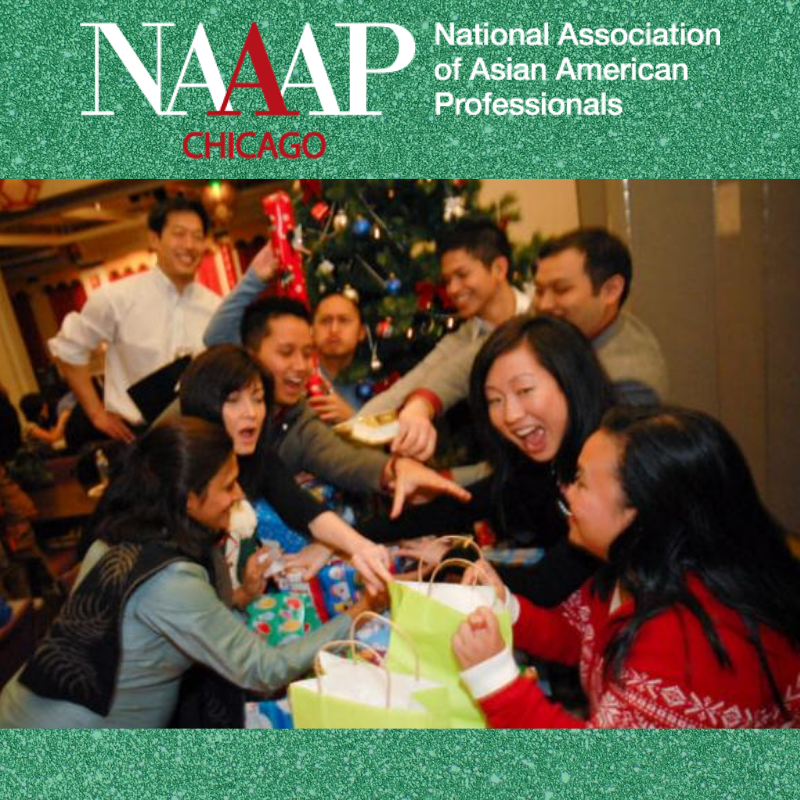 For the average cost of a meal, you can make a child’s holiday wish come true. 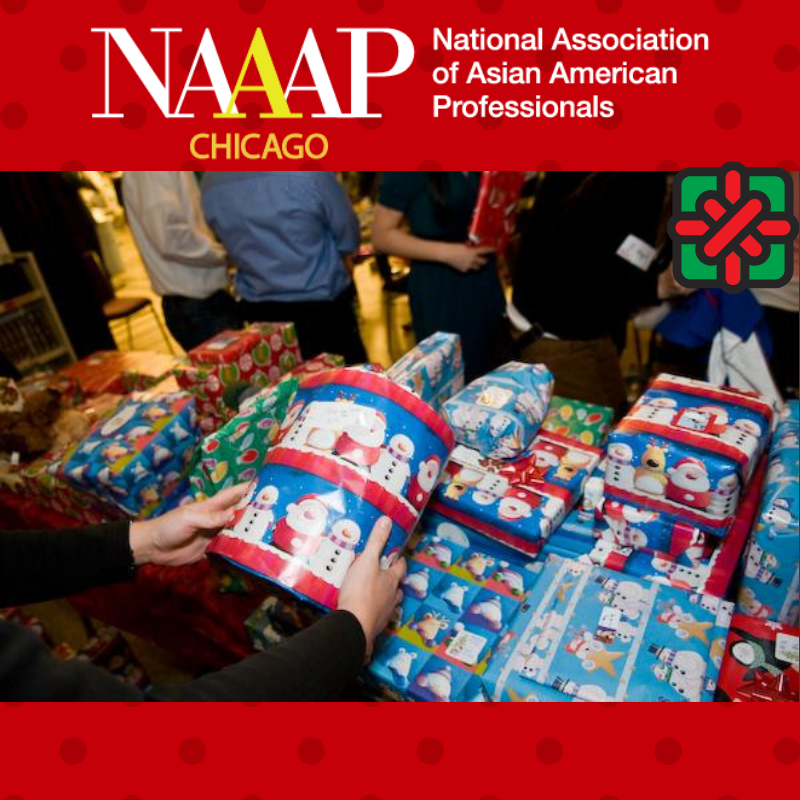 Help spread the holiday cheer to as many children as possible! 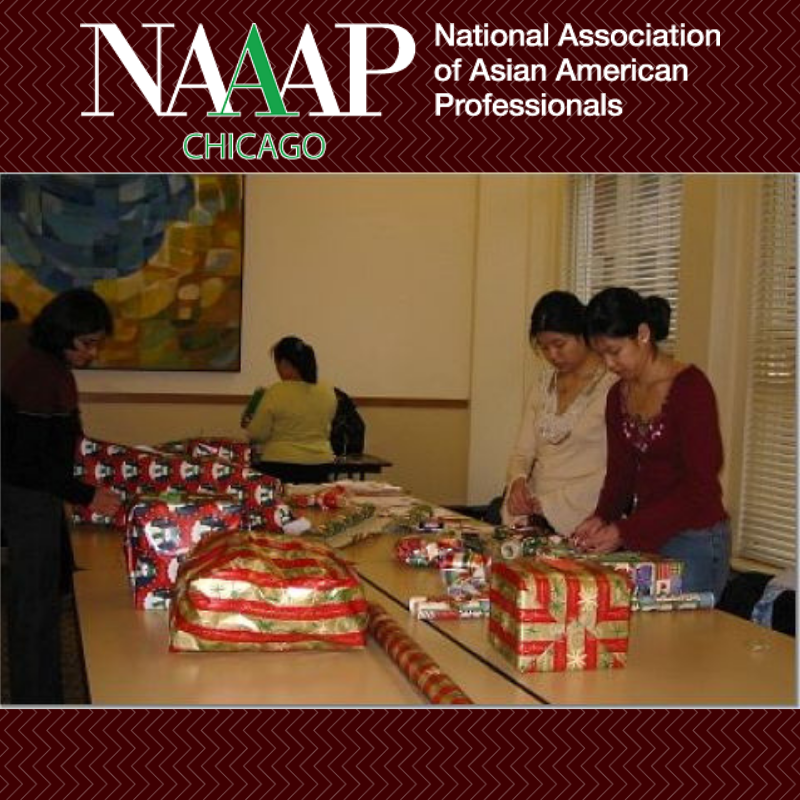 * Non-profits must be 501(c)(3) organizations that service minority neighborhoods in the Chicago-land area. 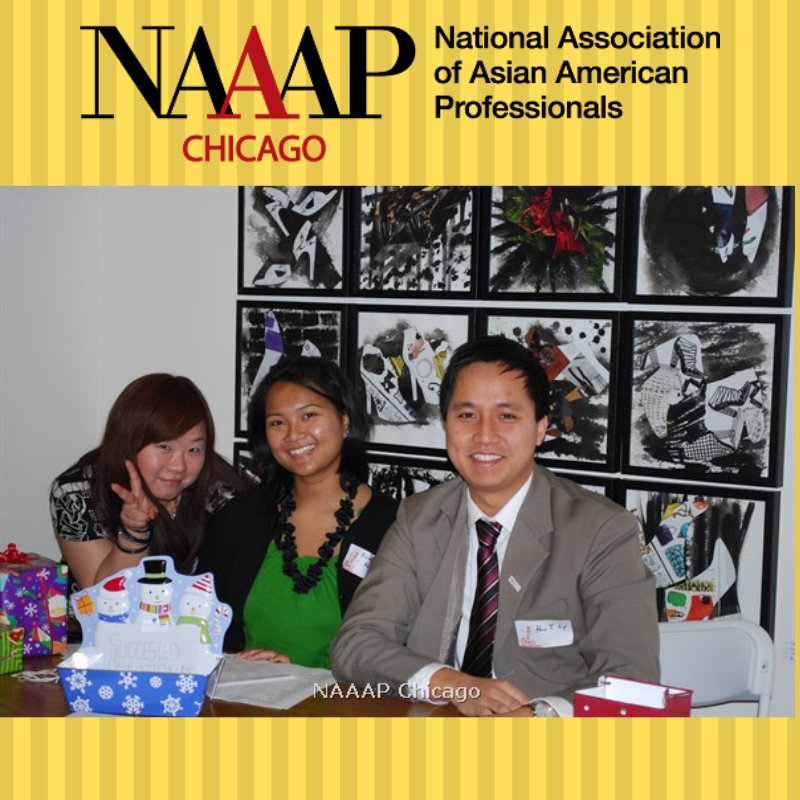 Proof of status required. 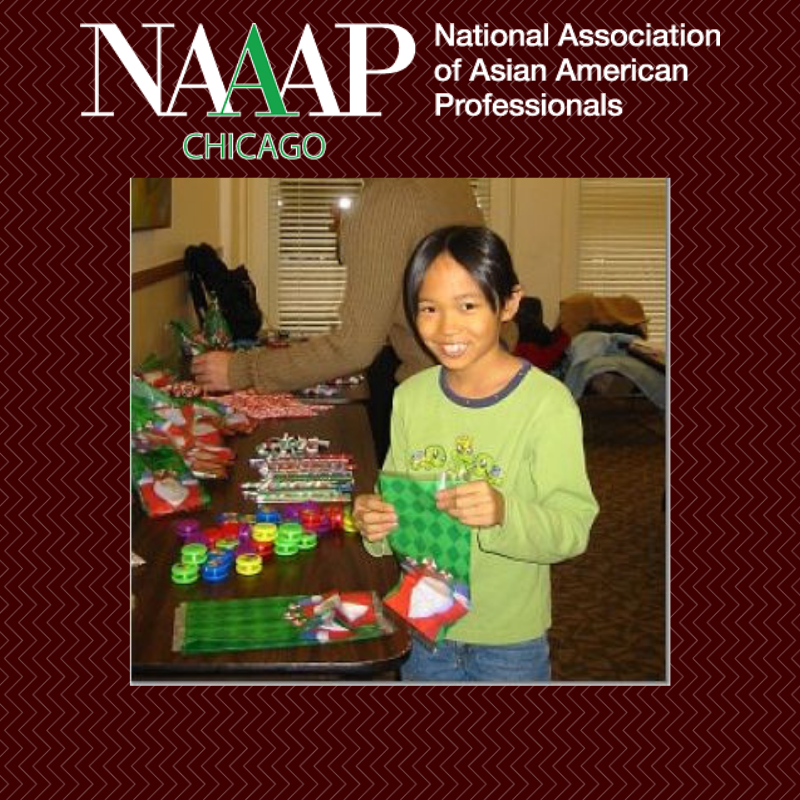 * Limited to children in grades Kindergarten through 8th grade. 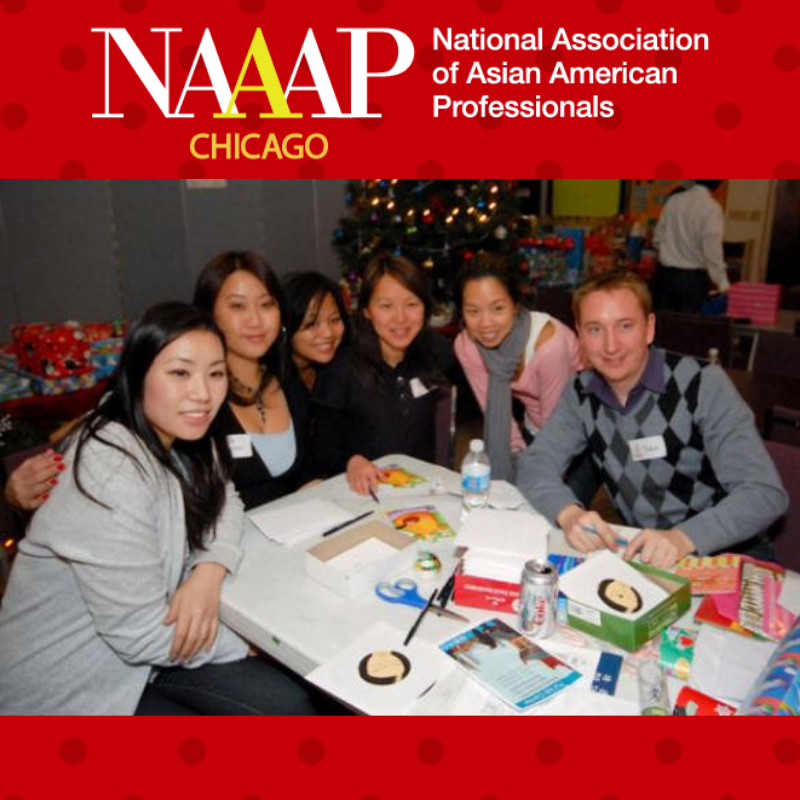 * Number of children is limited to 50 per organization. 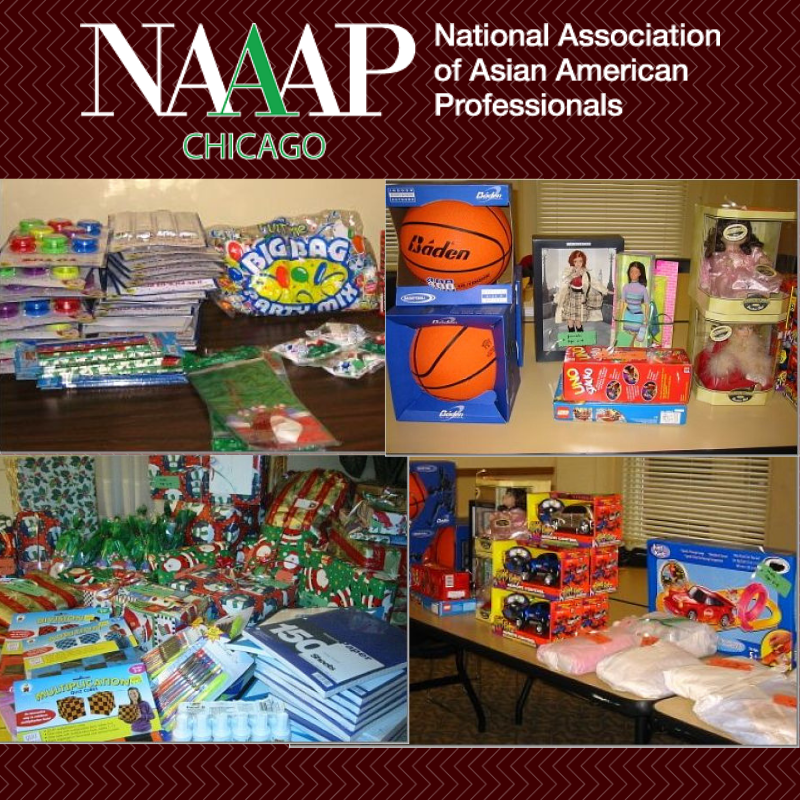 * Items requested must be in the form of toys or books. 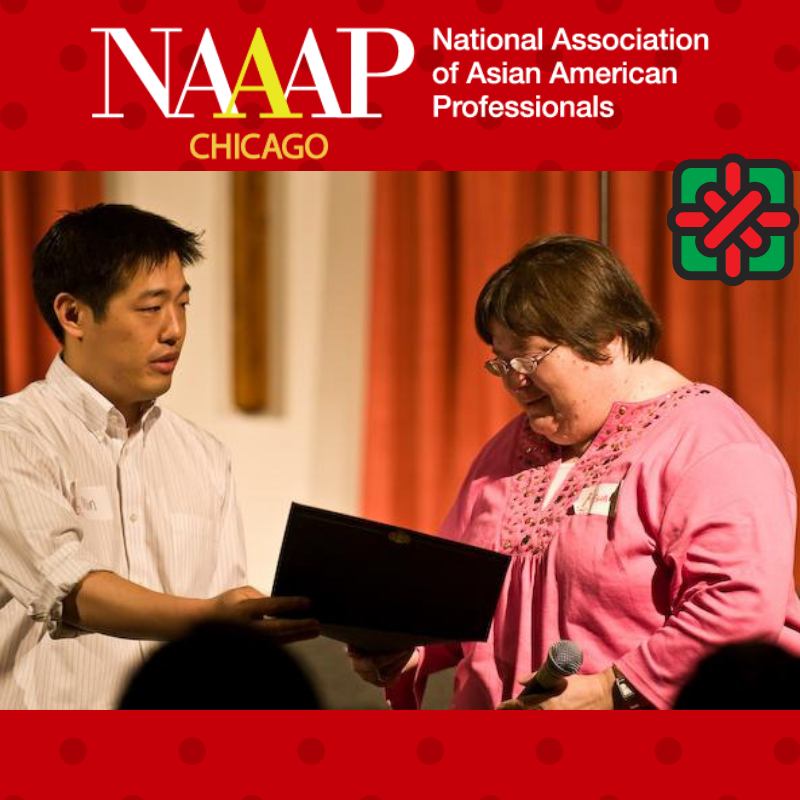 No other items may be considered. 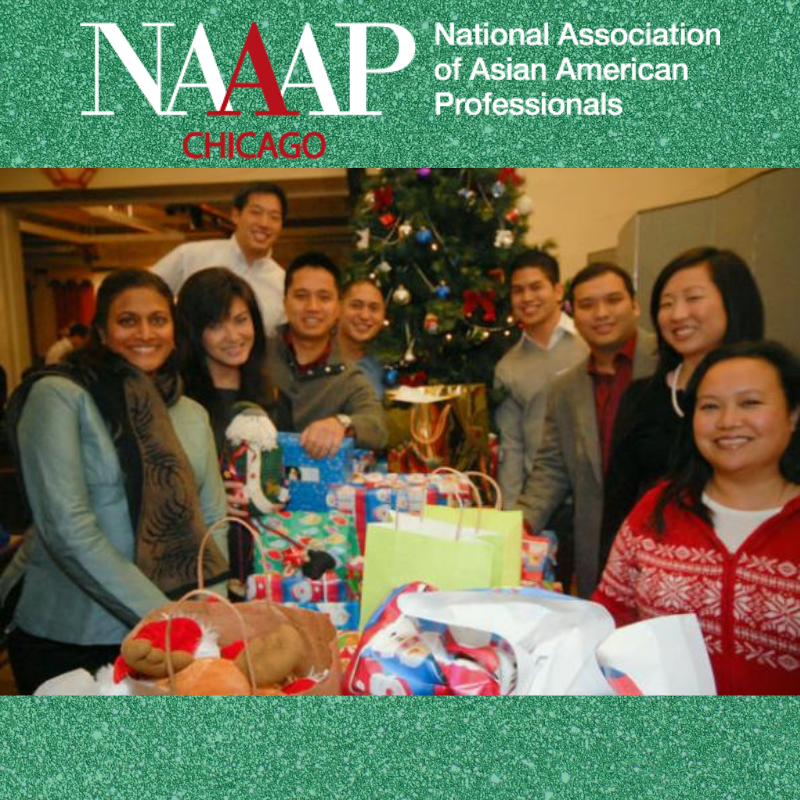 * If chosen your exact wish-list is not guaranteed to be fulfilled (due to budget, availability, etc.). 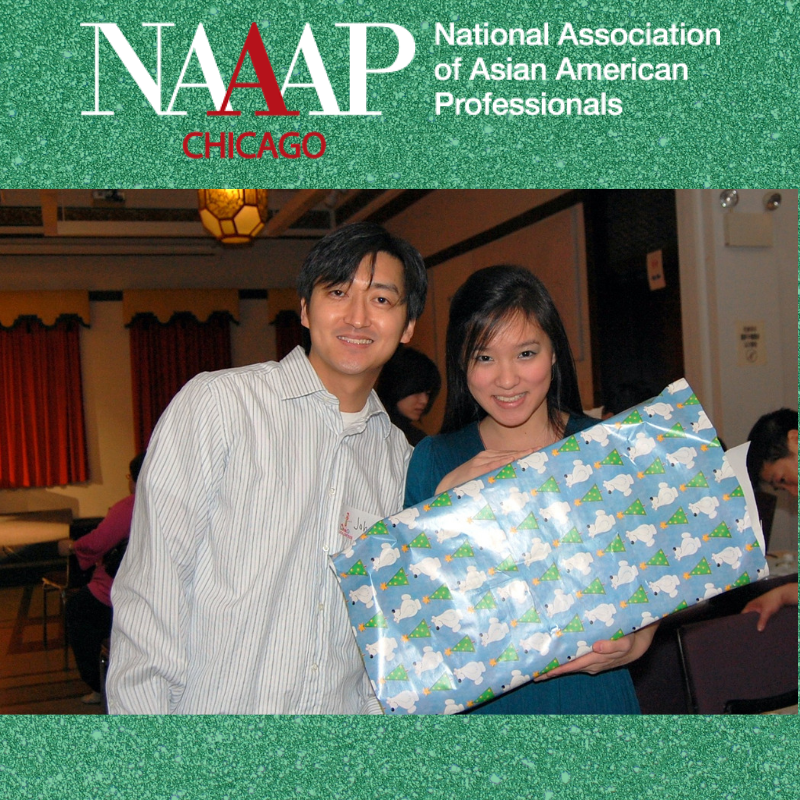 A substitute item or likeness may be provided. 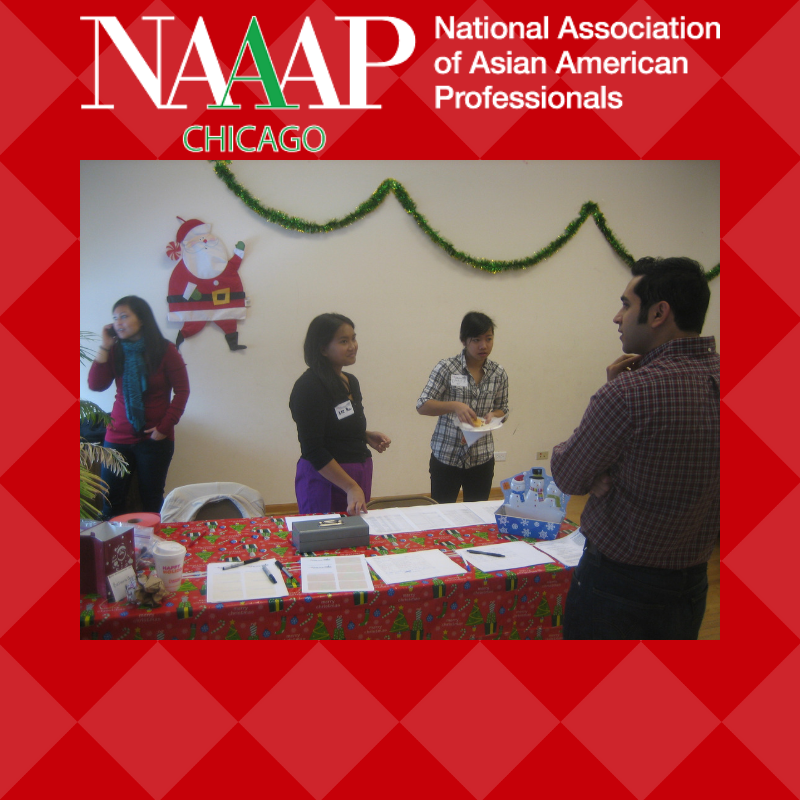 Please read requirements before applying. 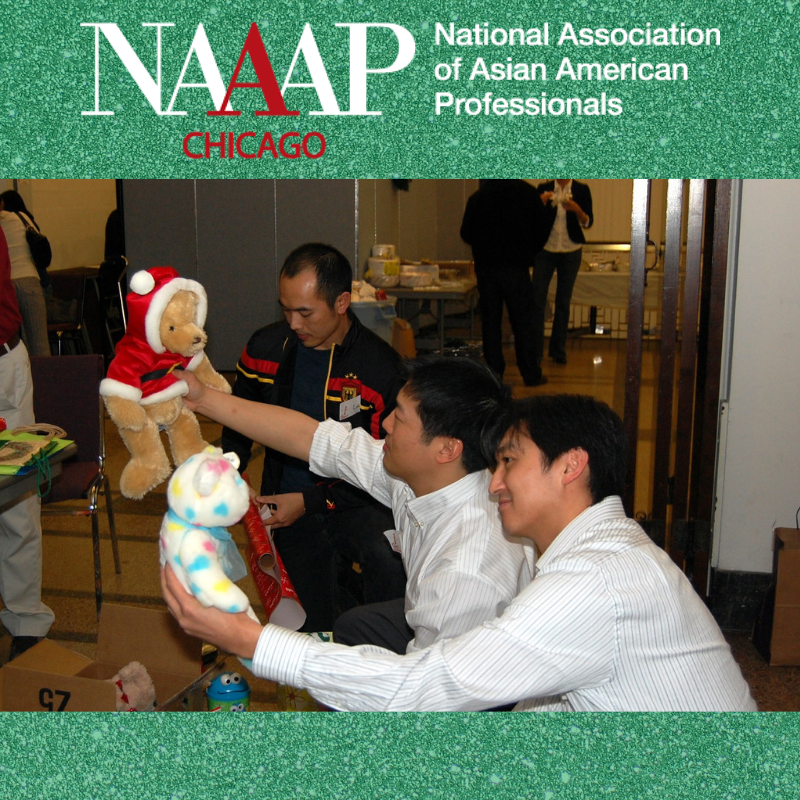 The average cost of a toy for one child is $25. 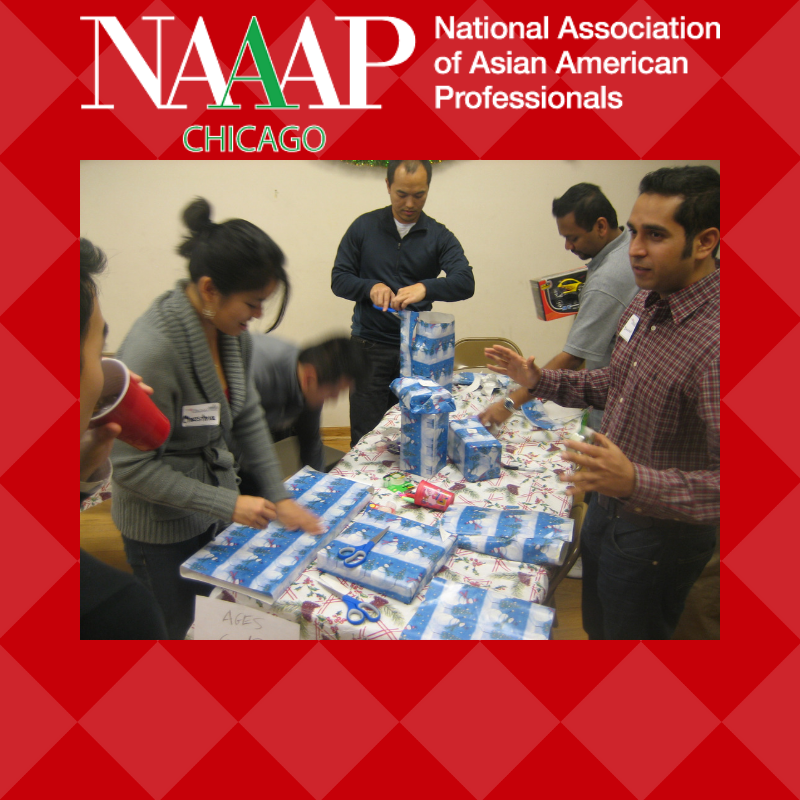 Join the committee and help us plan and organize the drive! 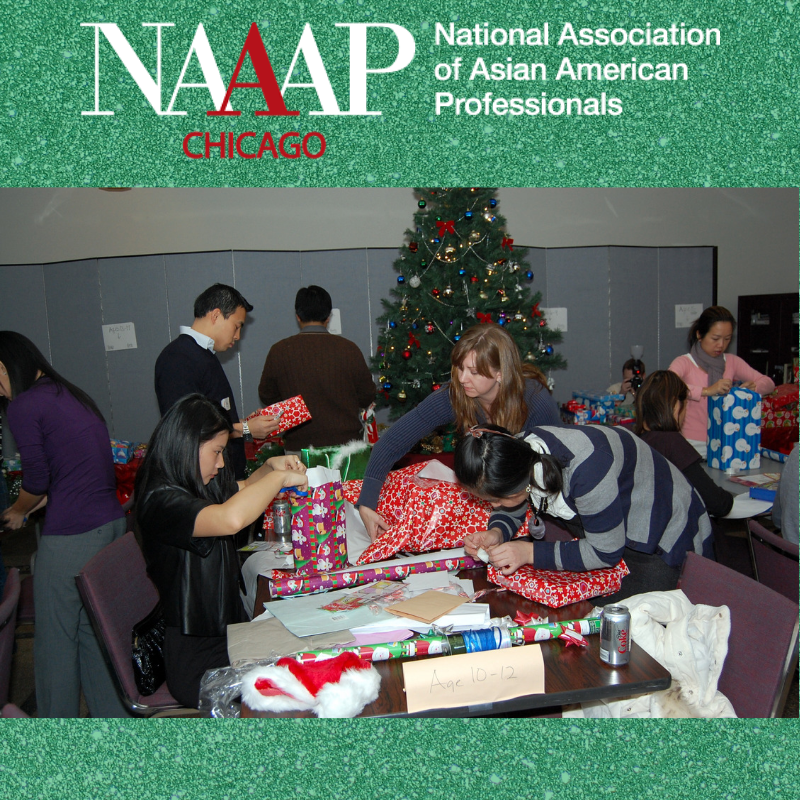 Join us at the toy wrapping party and wrap toys! 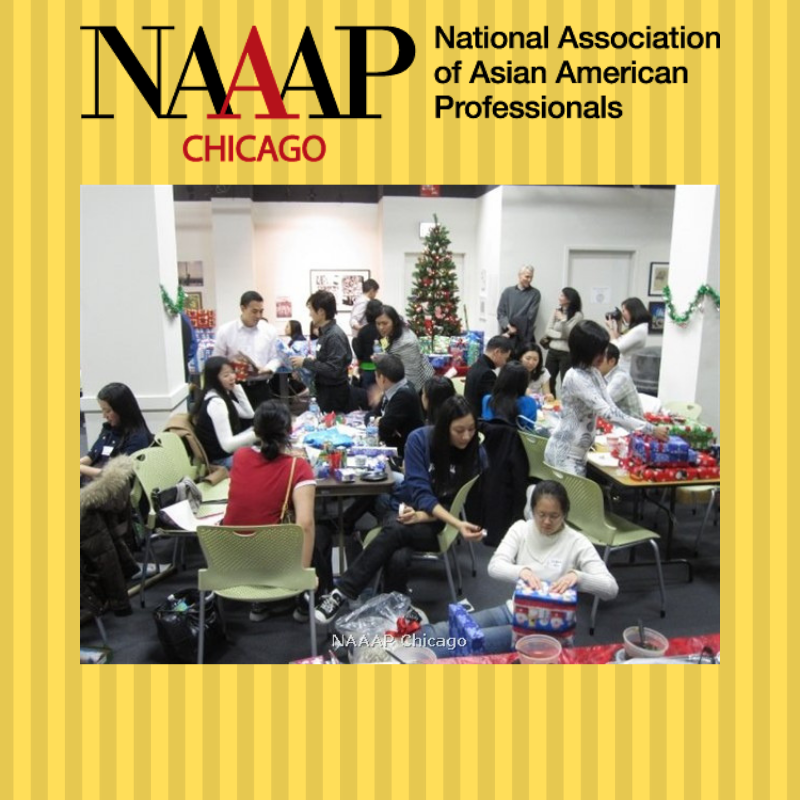 Please note there is a fee to join. 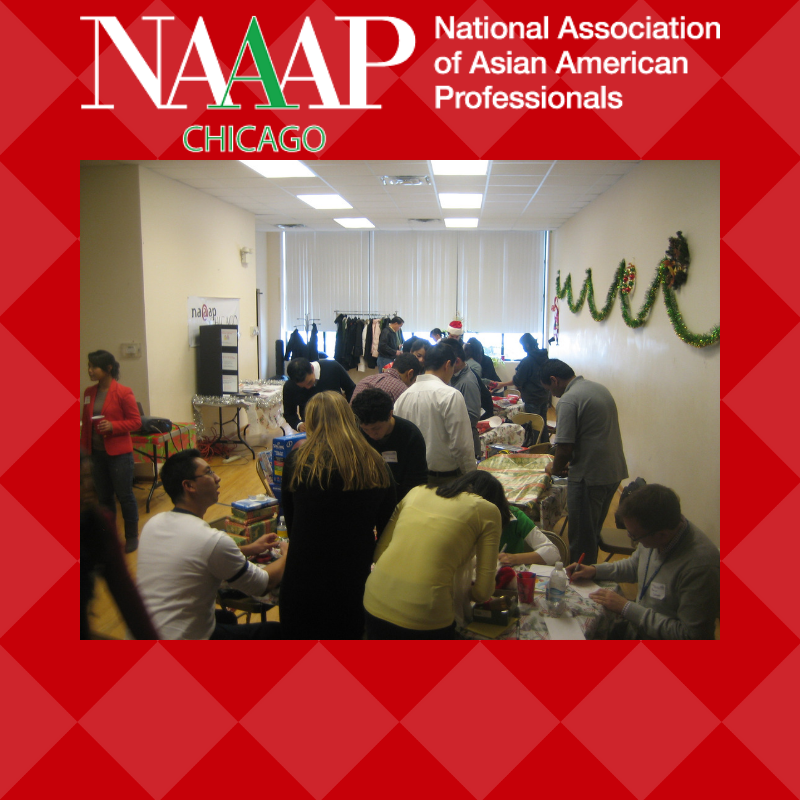 All funds go toward purchasing and wrapping toys for children. 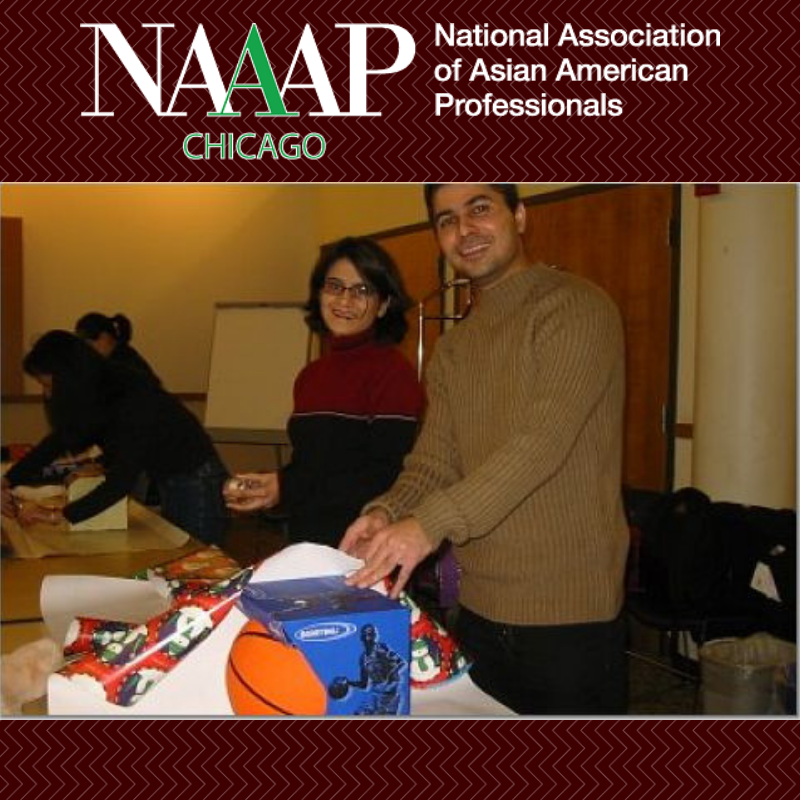 Through service, we hope to promote volunteerism and to develop awareness of philanthropic giving. 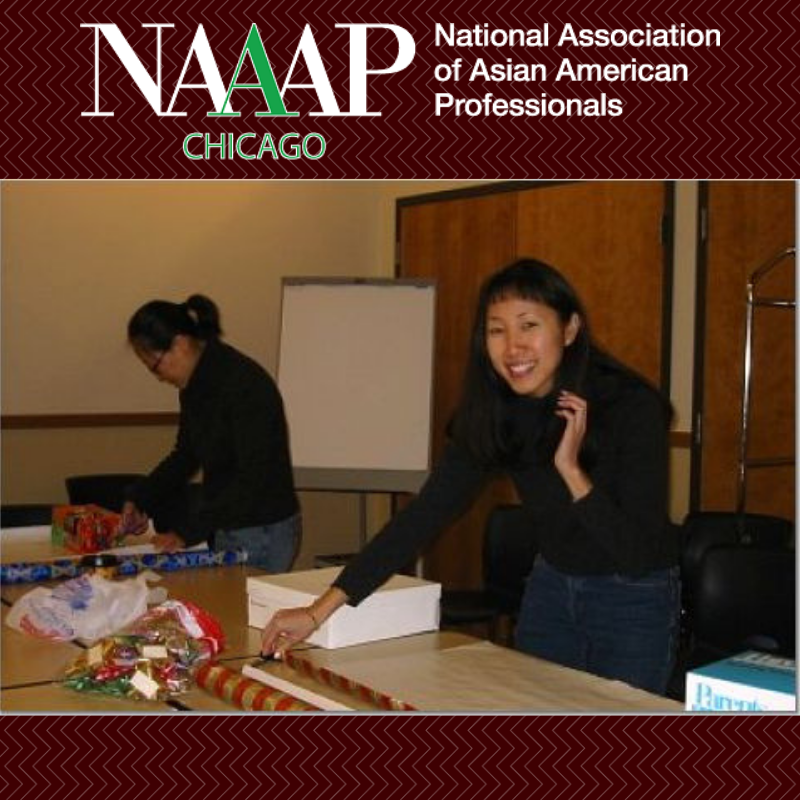 In addition to our own community programs we actively participate in volunteer projects at various Chicago-land nonprofit organizations that address needs in the community, especially those in Asian American communities.